The new announced Sony a7 III now available for Pre-order at Amazon/B&H/Adorama. 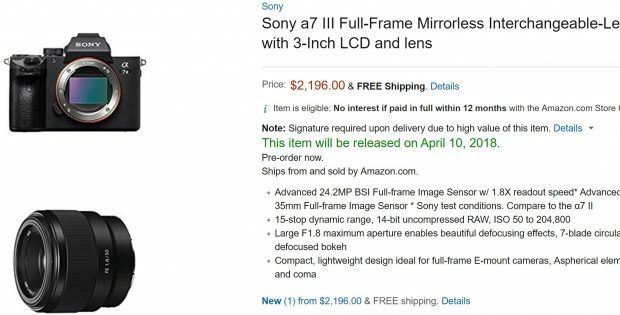 The US price for Sony a7 III Body is $1,998.00, will be shipping on April 10th, 2018. 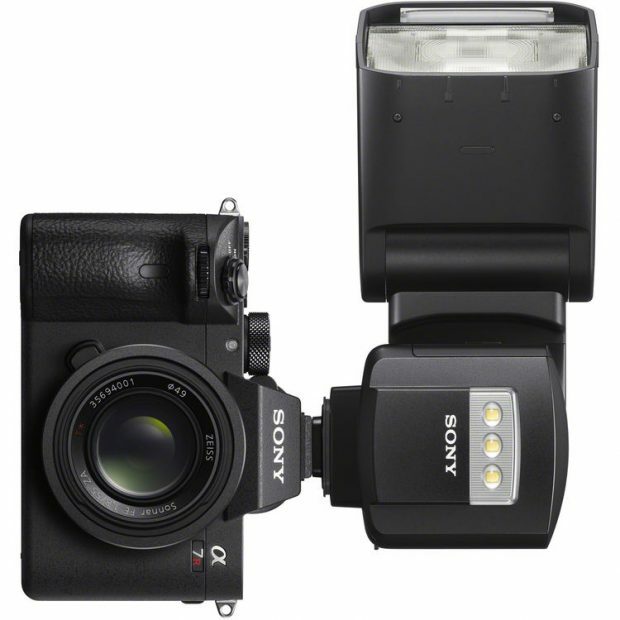 Author adminPosted on February 28, 2018 February 28, 2018 Categories Sony E-mount CameraTags Pre-order, Sony a7 III Deals/Cheapest PriceLeave a comment on Sony a7 III now Available for Pre-order ! You can Pre-order Sony a7 III at Amazon US Now ! 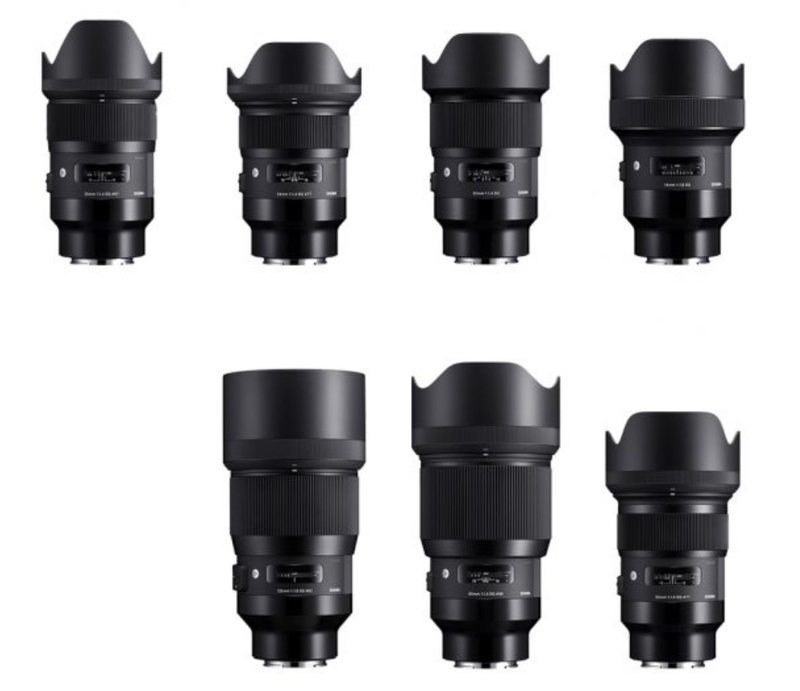 The Sony a7 III lens bundles is already available for pre-order at Amazon US. Author adminPosted on February 28, 2018 February 28, 2018 Categories Sony E-mount CameraTags Pre-order, Sony a7 III Deals/Cheapest PriceLeave a comment on You can Pre-order Sony a7 III at Amazon US Now ! 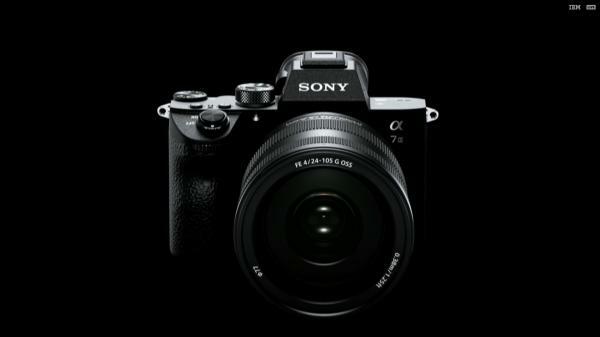 The long awaited Sony a7 III now officially announced. 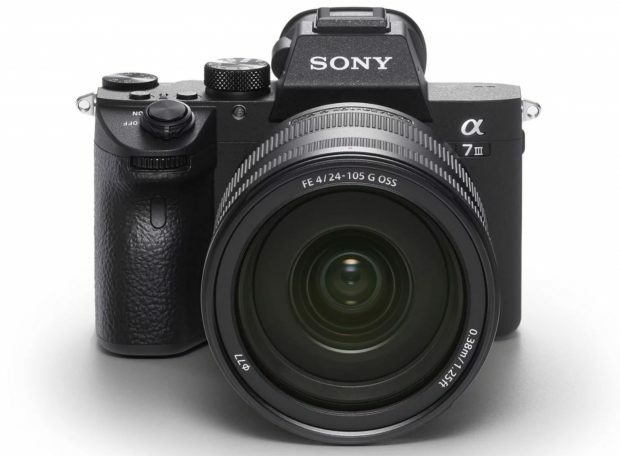 It has a lot of great features as a baby a9, the US price for this camera is $1,998, half price than Sony a9, will soon available for pre-order at Amazon/B&H/Adorama. Here are first hand-on preview videos of Sony a7 III. Sony has just announced the new Sony a7III full frame mirrorless camera (Amazon/B&H/Adorama) today. Here is a quick specs comparison with other entry-level full frame DSLR cameras: Canon EOS 6D Mark II and Nikon D750. Sigma 105mm f/1.4 DG HSM Art Lens, 70mm f/2.8 DG Macro Art Lens for Sony E-mount Announced ! 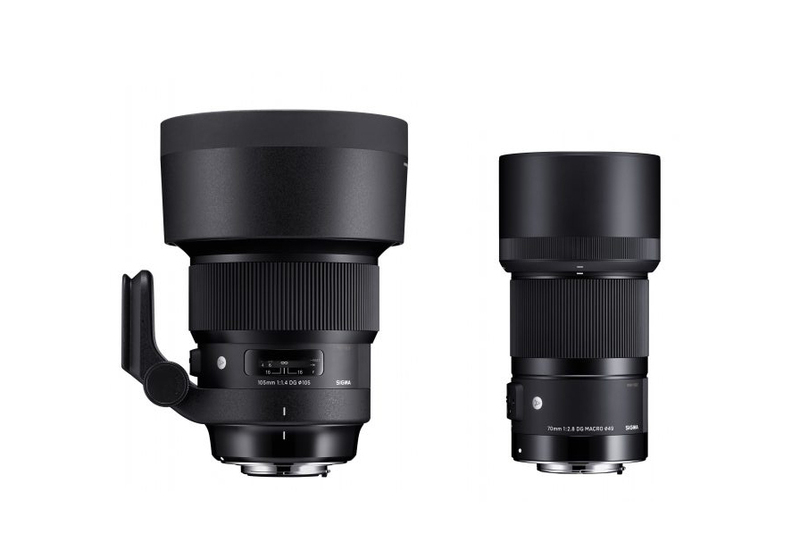 Sigma today has officially announced two new art lenses: Sigma 105mm f/1.4 DG HSM Art Lens and Sigma 70mm f/2.8 DG Macro Art Lens. Both are available for Sony E-mount for Sony full frame mirrorless cameras. Currently these two lenses are still in development, price and release date is not available yet, stay tuned for more info. Author adminPosted on February 27, 2018 February 27, 2018 Categories Sigma E-mount Lens, Sigma FE Lenses, Sony E-mount LensesTags Sigma 105mm f/1.4 DG HSM Art FE Lens, Sigma 70mm f/2.8 DG MACRO Art FE LensLeave a comment on Sigma 105mm f/1.4 DG HSM Art Lens, 70mm f/2.8 DG Macro Art Lens for Sony E-mount Announced ! Here are first official sample images of new Sony a7III full frame mirrorless camera. Sony a7III will be available for pre-order on 11am ET, February 28. 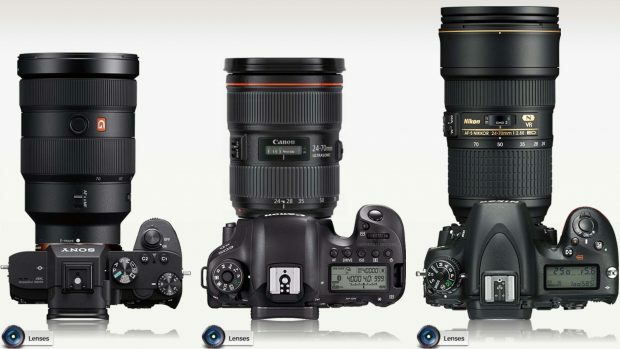 US price is $1,998, you can check pre-order option at B&H Photo Video/Adorama/Amazon. You can now watch Sony WPPI 2018 live stream event here. 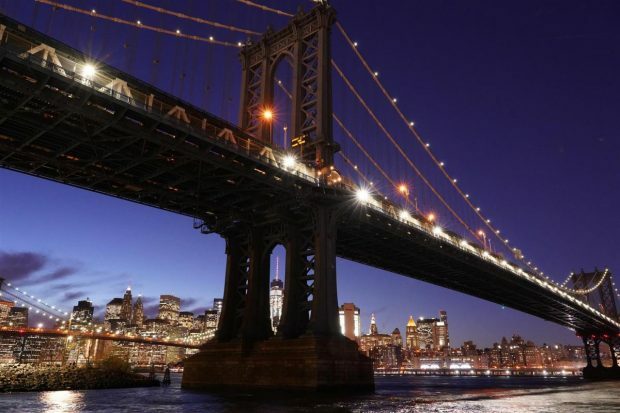 Sony will announce Sony a7III at this event ! Stay tuned for more info. Update: Live Streaming event will start on 8pm ET New York Time, You can also watch at B&H Photo Video. Author adminPosted on February 27, 2018 February 27, 2018 Categories Sony E-mount CameraTags Announcement, Sony a7 III Deals/Cheapest PriceLeave a comment on Watch Sony a7III Live Streaming Event Now !